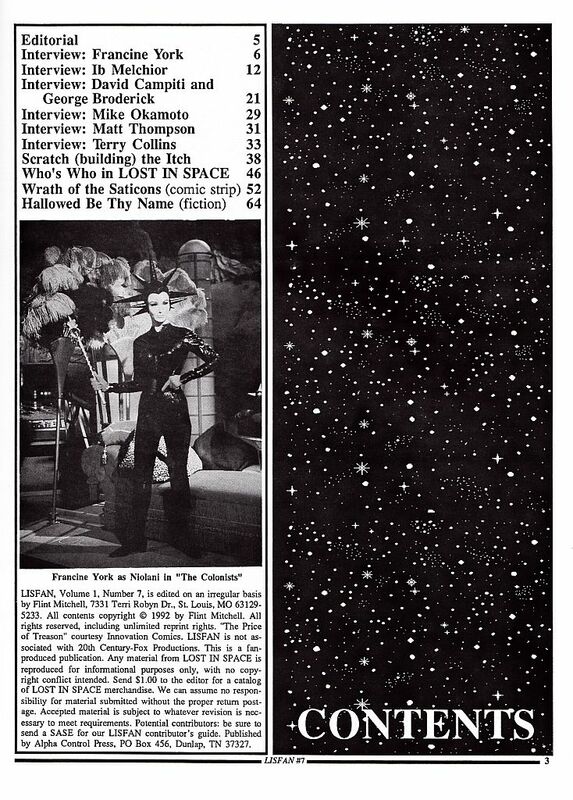 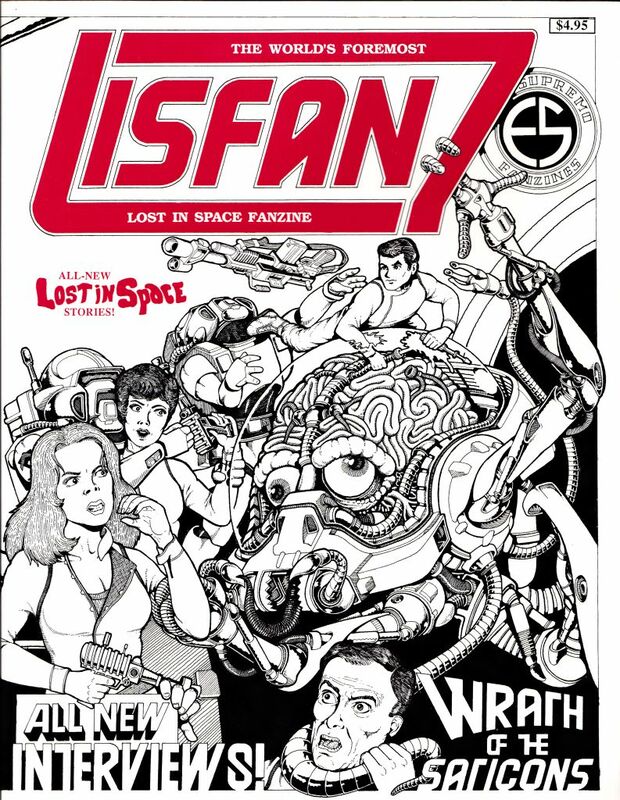 LISFAN #07 rare 1992 Lost in Space fanzine, 8.5" x 11" perfect bound, 80 pages. 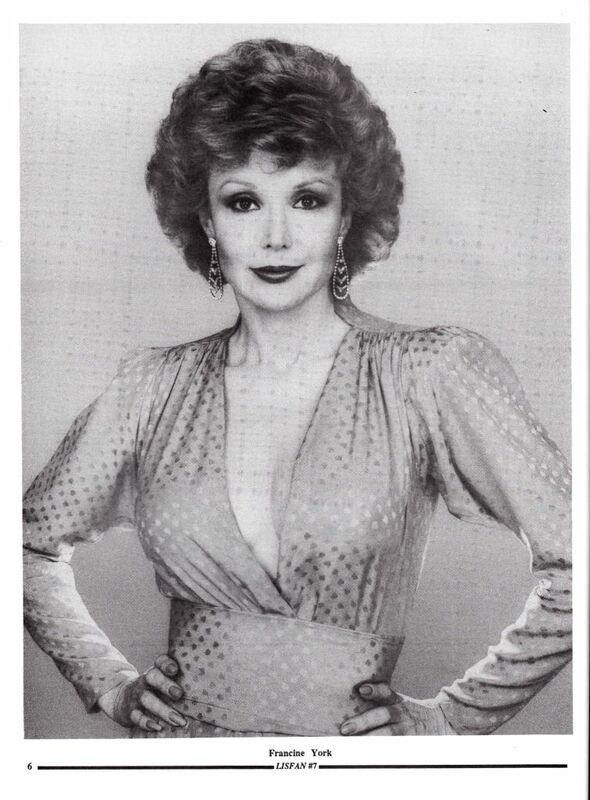 Includes interviews with Francine York and Ib Melchior. 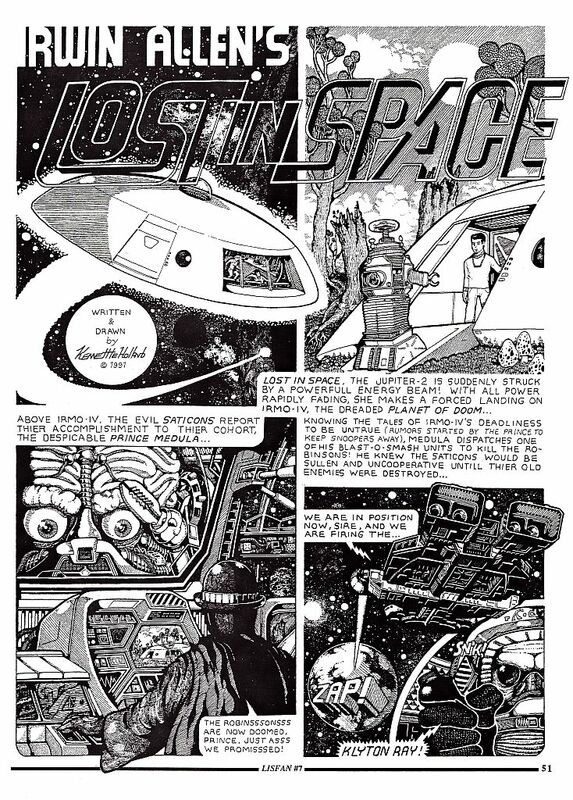 Articles include an article about fan made Lost in Space models (including full size models of the Robot) and coverage of the Lost in Space comic book. 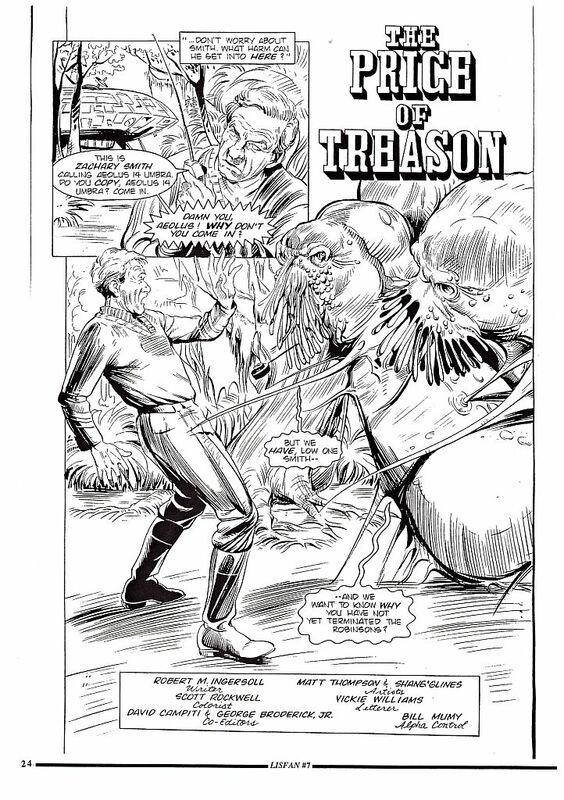 Also included are fan created comic strips, fan fiction, photos and more!